This year, on Wednesday 7th November, Atlantic Shopping are supporting a well-deserving charity that helps bring the joy of Christmas to children around the world. 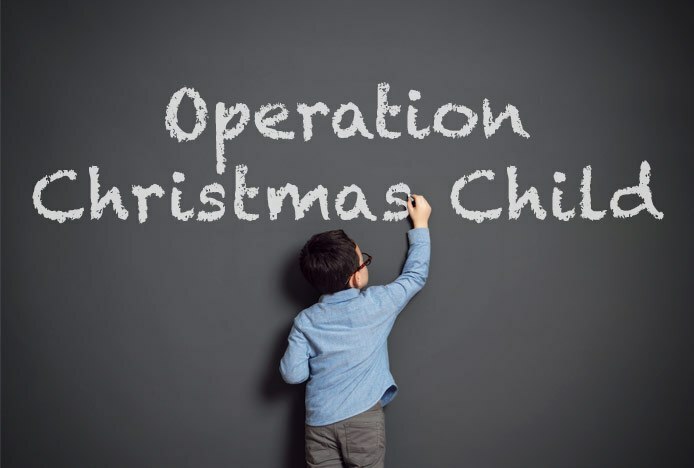 Operation Christmas Child provides children who are less fortunate with donated shoeboxes full of fun and useful presents. We are delighted to announce that we have donated a fantastic total of 68 boxes! Those who wished to take part were asked to select an age group and fill a box with appropriate gifts for a boy or a girl of that age. This could include toys such as a teddy bear or a toy car, school supplies with colouring pencils and picture books, hygiene items, and other extras such as sweets. We then held a party to celebrate Operation Christmas Child and to collect all the shoeboxes. 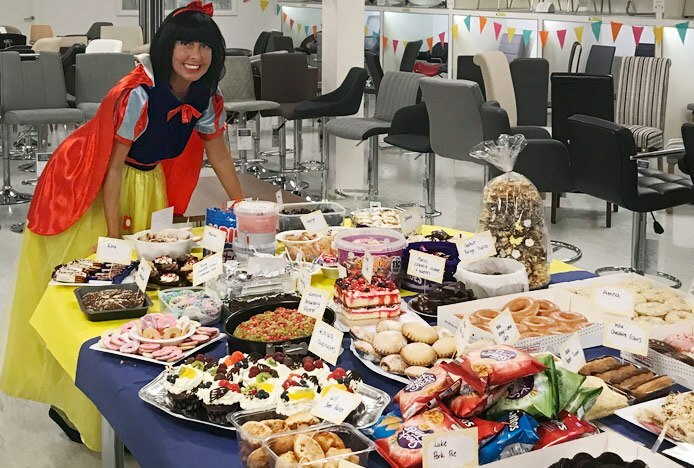 Everyone was encouraged to dress up in fancy dress or wear something fun, and bring in a selection of sweet and savoury food for all to share. As always, a real effort was made and there were prizes for best dressed and best bakes. 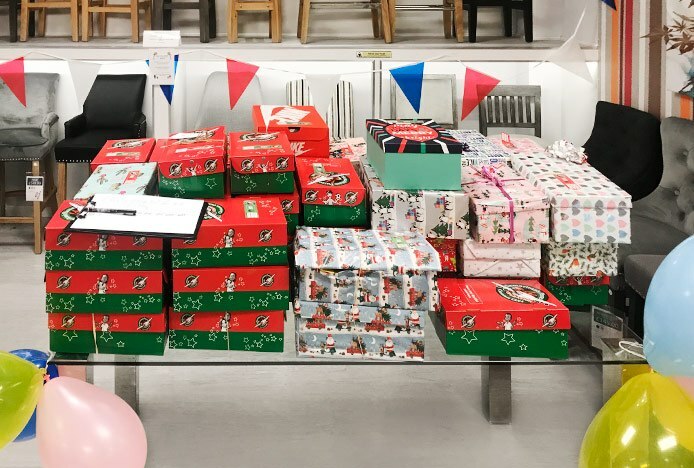 Well done to everyone who got involved and donated a shoebox, it has been a real success! 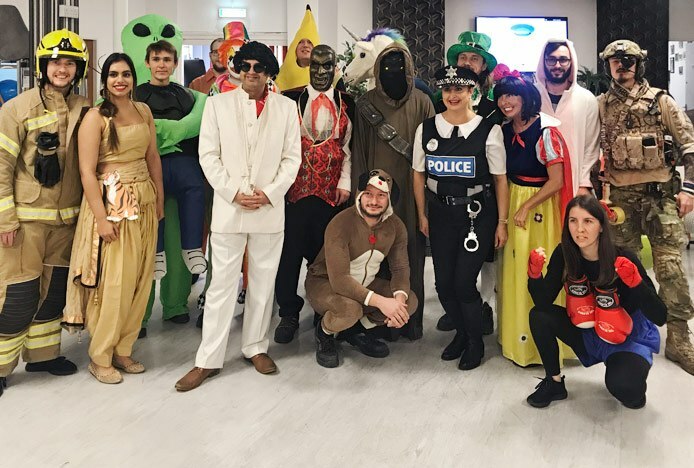 From fancy dress to Movember, take a look at the fun we had raising money for charity..